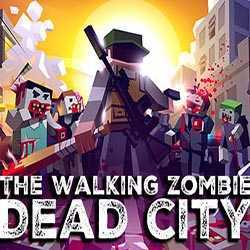 The Walking Zombie Dead City is an Action and Casual game for PC published by Alda Games in 2018. Defeat the cubic zombies. The city is surrounded by lots of odd zombies. You have to rise as a hero in this city to defeat all of them.